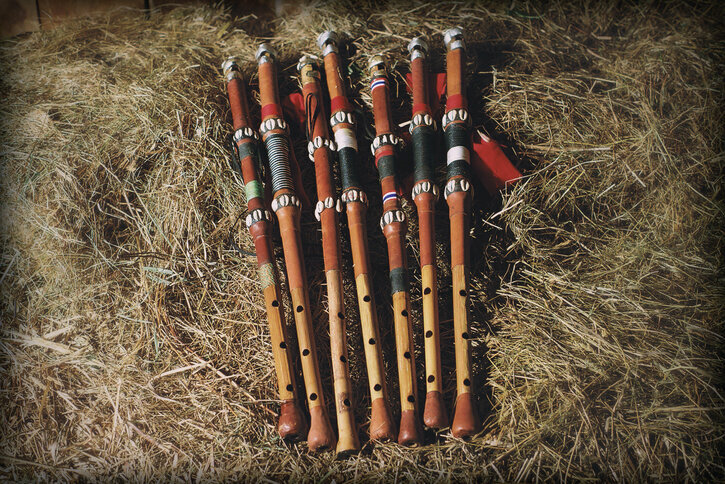 Contact the Kassa Flute Co.
Have questions, comments, or inquiries about a special order? You can get in touch using the form below. 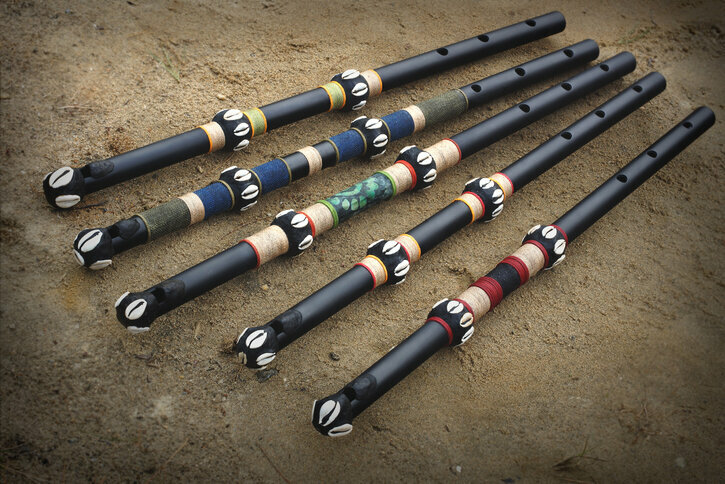 Custom-made Fula flutes from the Kassa Flute Co. (click image to view larger).